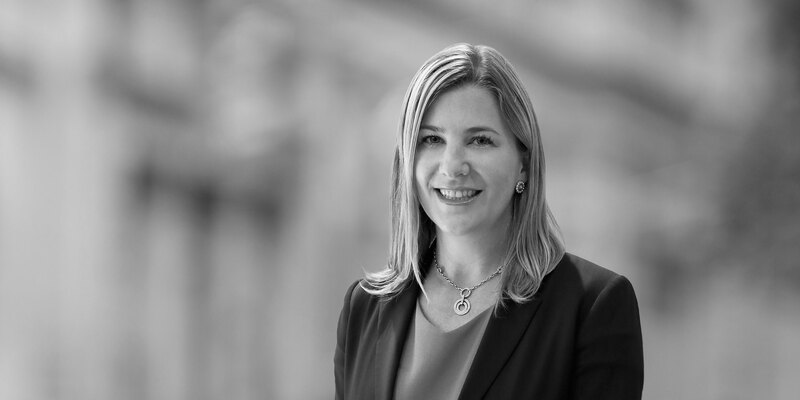 Jennifer Parks is White & Case's Chief Operating Officer in Asia. She works with Firm management on White & Case's strategic direction in Asia, and to ensure that different parts of the Firm's business in Asia perform accordingly. This includes practice development and client relationship strategy, financial planning and practice, legal and business personnel management and development and overall oversight of the Firm's profile in the region. 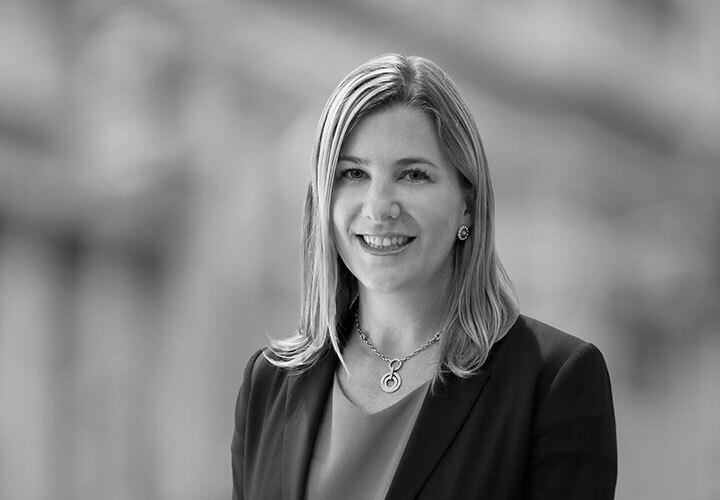 The Firm's operations which Jennifer oversees are based in Beijing, Hong Kong, Shanghai, Singapore and Tokyo, and she also manages the Firm's association with Indonesian law Firm WCA. Jennifer also serves as President and advisor to White & Case Global Operations Center (Manila) LLP, the Firm's shared service center in Manila. Prior to becoming White & Case's COO in Asia, Jennifer was the Firm's Director of Strategic Initiatives for five years, based in New York. Her main responsibilities in this role were to work with senior management of the Firm on implementation of the Firm's new structure and long-term strategy. Her work included macro and micro business planning, analysis and implementation of strategic initiatives, assessment of opportunities, change management, and improvement of Firm systems and global business support strategy. Jennifer's career also includes strategy and change management roles in the financial services sector, based in New York, London and Dallas.